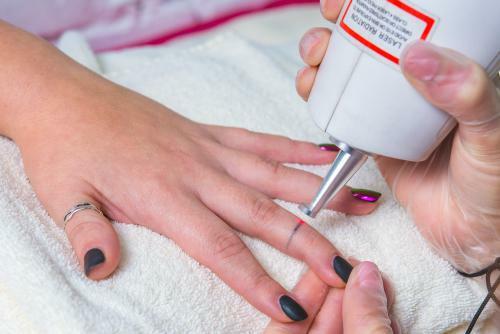 If you have investigated laser tattoo removal, you probably already know that it involves a series of treatments. It is not a “one and done.” But why is that the case? How long do I need to wait between treatments? Is there any special care needed between treatments? These are some of the common questions we are asked regarding laser tattoo removal. Tattoo ink is viewed by the body as a foreign material. The body is constantly trying to remove it. However, the ink particles are too large for the body to completely remove. Over time, this will cause tattoos to fade slightly, but other than that slight degree of fading, without treatment, the ink is essentially permanent. 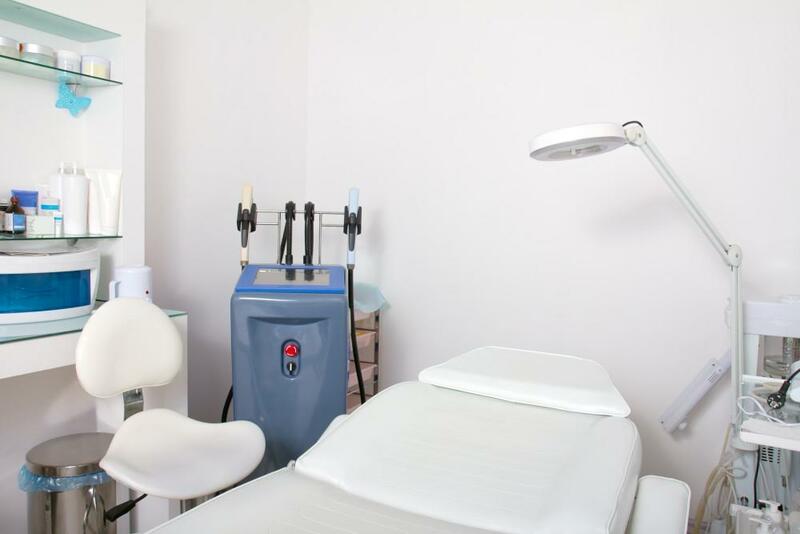 Specially designed lasers, such as the enlighten™ picosecond laser used at Shore Vascular & Vein Center use laser energy to break up the ink into smaller particles that the body can then remove. While the actual treatment only takes a few minutes, it will take weeks for the body to then remove those particles. That is why waiting between treatments is necessary. A laser treatment will begin to break up the ink, and the small particles will be able to be removed. This will cause the tattoo lighten and fade. But then, the tattoo will need to be retreated to break up the ink even further and continue to lighten the tattoo. The process is repeated until the ink is gone. The number of treatments needed will vary from tattoo to tattoo and is based on many factors which will be explained in detail at your consultation. The time you must wait between treatments usually ranges between 5 and 8 weeks. We recommend waiting long enough for the body’s immune system to have a chance to adequately eliminate the ink, while understanding that most people are anxious to obtain their final result as soon as possible. After treatment it is common to have some irritation to the skin, slight scabbing, and even occasional blistering of the skin over the treated area. This usually heals completely without leaving any permanent blemishes or scars. The time to healing will vary from person to person but generally occurs with one to two weeks. During that period of time, the care is simple and is very similar to what you did when you first got the tattoo. You will cleanse the wound daily with gentle soap and water, apply a nonstick ointment and cover it with a clean dry dressing. You will be given detailed instructions at the time of your treatment. After a week or so, when the area is completely healed, no further special care is needed, except it is important to not have any prolonged sun exposure to the area. This can easily be accomplished by using a high quality sunscreen if the area is not covered. If you are interested in pursuing laser tattoo removal, or simply obtaining more detailed personalized information, call Dr. Jeffrey Gosin (609) 927-VEIN (8346) at Shore Vascular & Vein Center for a FREE consultation. To learn more visit us on the web: EndTattooRegret.com. We proudly serve Atlantic County, Cape May County, Ocean County, Cumberland County, Camden County and all surrounding areas.